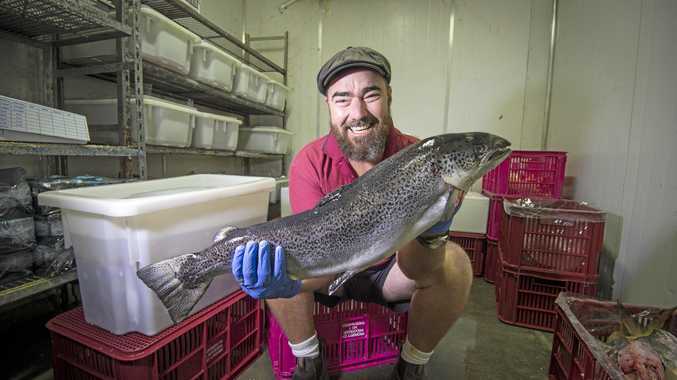 MICHAEL Gaskin is using his close call with cancer to spark a conversation about men's health. "Men don't talk about personal health issues - we put our heads in the sand a bit when it comes to our health, thinking things will get better if we ignore it, or we are just too busy," he said. The 60-year-old Emerald local was diagnosed with prostate cancer three years ago, after doctors discovered markers in the routine PSA test. "At that time, it was able to just be monitored without any urgent treatment, which is often the case with prostate cancer," Mr Gaskin said. "A year later, in one of my regular check-ups, I was told the cancer was spreading and I would need to get surgery. "I had been a paramedic for almost 30 years, and I was quite healthy and well, so being diagnosed was quite a shock. "I am just thankful I was having regular checks - because of that, the cancer was detected and completely removed early." 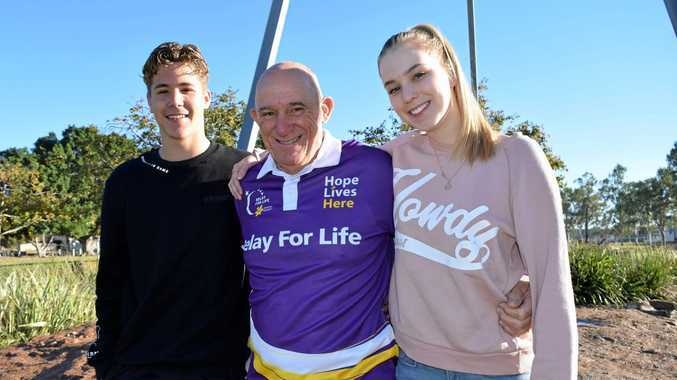 After receiving the all clear in 2016, Mr Gaskin will participate in this year's Relay for Life with his family and friends and a primary focus to educate other men on their health and the importance of being proactive to prevent cancer. "A lot of lives could be saved if we were a more proactive and take our health seriously and get our tests and screenings," Mr Gaskin said. "Relay For Life does a great job of bringing people together in a supportive atmosphere, so it's a great environment to get men thinking and talking about their health." 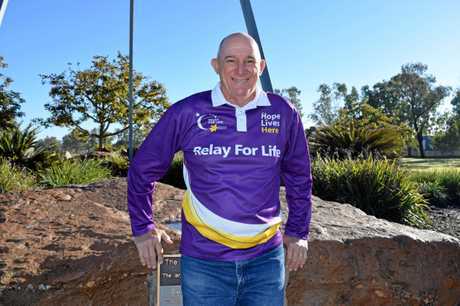 Cancer Council Queensland CEO Chris McMillan encouraged locals to participate in the Relay For Life spirit, and to join Mr Gaskin at Central Highlands Relay For Life. 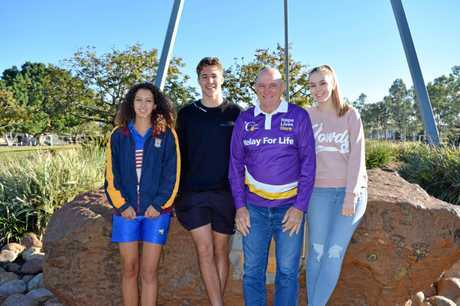 "More than 1210 people are diagnosed with cancer in Central Queensland every year - funds raised at Relay For Life enable us to support those people," Ms McMillan said. "It is more than just a fundraiser, it is an emotional, empowering event where together, we are stronger than cancer." 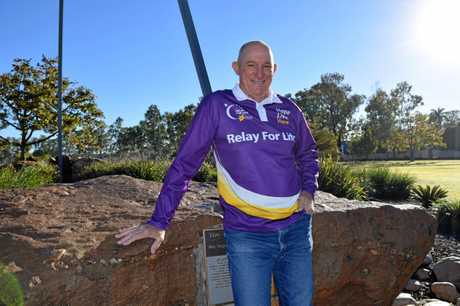 The 2018 Central Highlands Relay For Life will be held September 8-9 at the Emerald Showgrounds. To register, volunteer or find out more information, visit relayforlife.org.au or call 1300656585.